The state corporation Rostec's director for international cooperation said that many countries in the Middle East have displayed an interest in the weapons Russia showcased during its campaign in Syria. 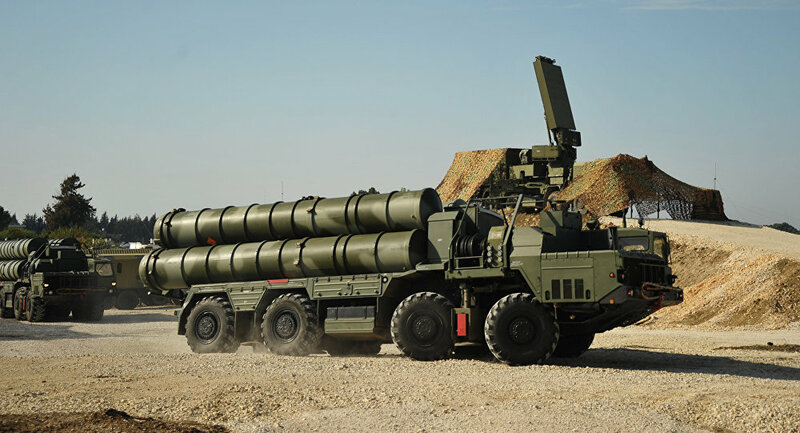 BENGALURU (India) (Sputnik) – Many countries in the Middle East have shown an interest in the weapons Russia has showcased during its campaign in Syria, the state corporation Rostec's director for international cooperation said Tuesday. Victor Kladov told reporters the countries honed in on the Su-35 air superiority fighters, Mi-28 attack helicopters and S-400 missile systems. "This operation has spurred us to improve our weapons and attracted interest in our technology from foreign customers, since these systems have proven themselves in actual combat. Many Middle Eastern countries have expressed a desire to buy this technology," Kladov said.